Ideal Package for emerging businesses that need a business website with all features & functionalities to improve exposure and show case their products & services. Back Office / Website Management Applications. Our intuitive easy to use content manager will allow to update or delete content to create unlimited marketing pages, article blogs, FAQ pages, photo & video galleries, questionnaires and portfolio. For growing businesses that are looking to boost their website’s productivity and conversion with more Applications in order to generate, re-engage, track and analyze the behavior of their leads..
Keep your schedule on track and centralize your events and appointments. Create call to action messages to increase traffic conversion. Create email templates based on your products and services. Helps you improve and uniform your messages sent to your clients. 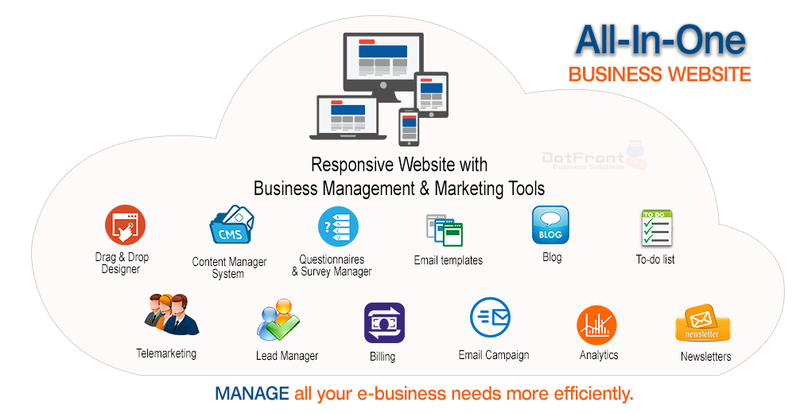 For a business that wants to use an All-in-One Application (website, scheduling, E-mail campaign, sales and invoicing) to manage and keep up with exposure, conversion and sales. Big enterprise solution developed for small businesses! We provide redundant network and power supply connections in case of failure. Constantly we are improving our platform, making our applications more effective and user friendlier, you will receive FREE UNLIMITED Updates. We constantly monitor your account to make sure your business is up and running, at the same time we take backups so you will be protected in case of system problems. Nothing to download - Nothing installed - Always updated. Run a complete marketing campaign with only few clicks. 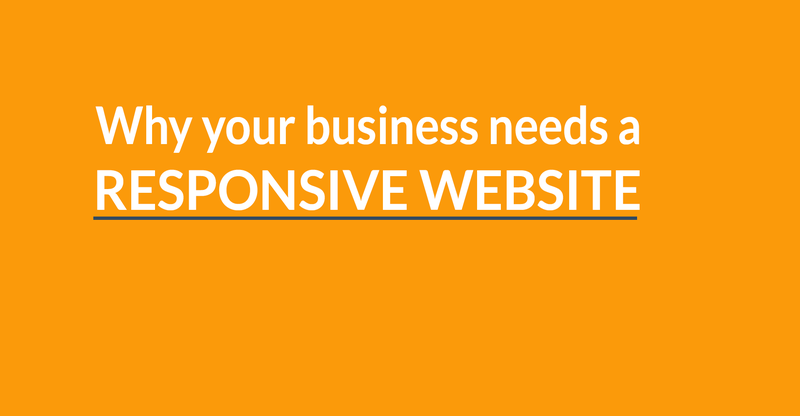 We will custom design a responsive website. Your website will work and be compatible with all popular browsers, desktops, laptops, tablets and all smart phones. Will help you design up to: 2 Pgs. 4 Pgs. 7 Pgs. Plus a monthly All-Inclusive service fee. After we complete creating and setting up your Business Website we will provide TRAINING. 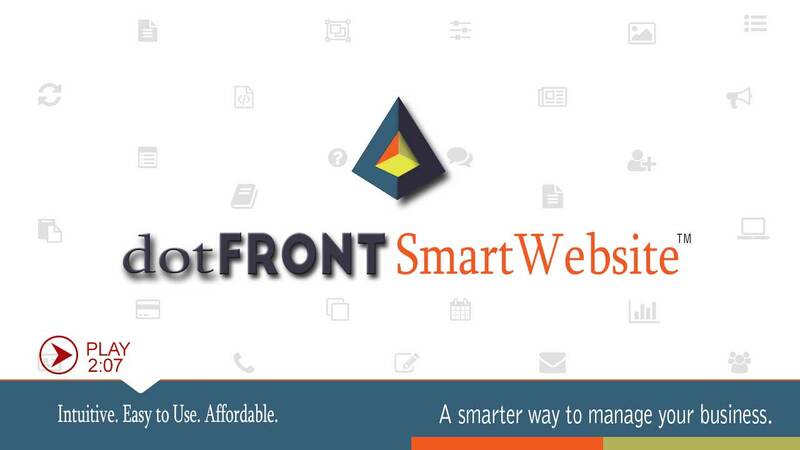 We will teach you how to use our friendly-easy to use dotFRONT business website & sales management solution. This will allow you to create UNLIMTED pages, update, add new content and pictures, sell, generate estimates and invoices, accept payments, do customer service, schedule appointments or events and market your products and services. () Included in base user license. 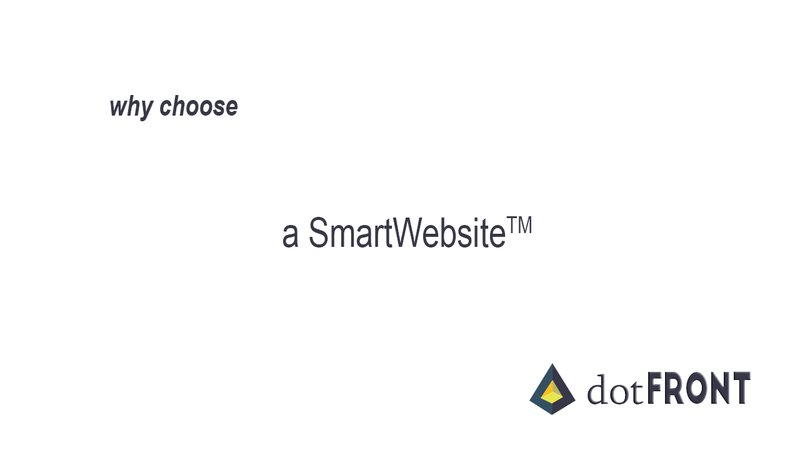 dotFRONT: Let your clients take action onlineSimplify your sales processes and even automate key pieces of them for productivity improvement and increase in your sales. Sell & Market like a PRO. Dotfront. Let your clients and your company take action online to grow sales. We will create a polished layout (mock-up) that is both intuitive and visually compelling - No Templated Design. 100% Unique & Custom Design! Your website will be compatible with all popular browsers and devices. YES! your website will work with PCs, Macs, IPads, Blackberries, Androids and other devices. Responsive: Desktop, Mobile & Tablets: Automatically adjusts according to the device's screen size, and orientation. Large or small - landscape or portrait; responsive sites switches between these on-the-fly - Serve your customer on all the devices. Our business website solution will not only allow you to display information about your products and services will also enable you to manage important aspects of your business. regarding interaction with your clients and data collection so that your employees have instant access to customer communications from any device and anywhere 24/7. Create unlimited dedicated landing pages that are designed for a specific marketing campaign. Create unlimited forms or surveys to collect feedback from your visitors or customers, to improve services or products provided by your company. Chat is integrated into your business website, allows you to have realtime conversation thru the website with your visitors, so you can convert them into leads or customers. Customer's account login: This is a secure interface where your clients will login with user and password to check pending balance, pay invoices, check estimates, or to update their personal information. Company's Back Office login: A secure interface where you and your staff members will login with a user and password, to access business and marketing applications needed to manage and market your company. Create, manage and track leads and customers. Postcard & email campaign manager Create Email Marketing Campaigns to promote your products and services.